Half-day bi-monthly learning sessions are free to all members. These are our in-depth professional development programs and presentations and include a continental breakfast. Continuing professional education credits are offered on many programs through our partnership with UCF Continuing Education. Enjoy member-only bonuses like book giveaways from top name speakers. Communities of Practice Meetings, networking socials, mentoring and other member only events and resources are free to members. Online discussion groups on a variety of OD topics. Showcase your talent and deliver Presentations at our Annual Best Practices bi-monthly meetings. List your external consulting business for free in our Consultants Directory shared with the public on our website. Take advantage of discounts to ODNetwork Conferences offered to regional OD Network members. Participate in energizing dialogue and interaction with other OD professionals who share your professional passion. Membership in GOOD Network is the most affordable of any local organization in our field. Not quite ready to join? Be our guest at the next GOOD Network meeting. First time guests can try us on for size and attend one GOOD Network meeting for free! The event registration form for the meeting will indicate when that event is free for first-timers as some special programs are the exception to this offer. 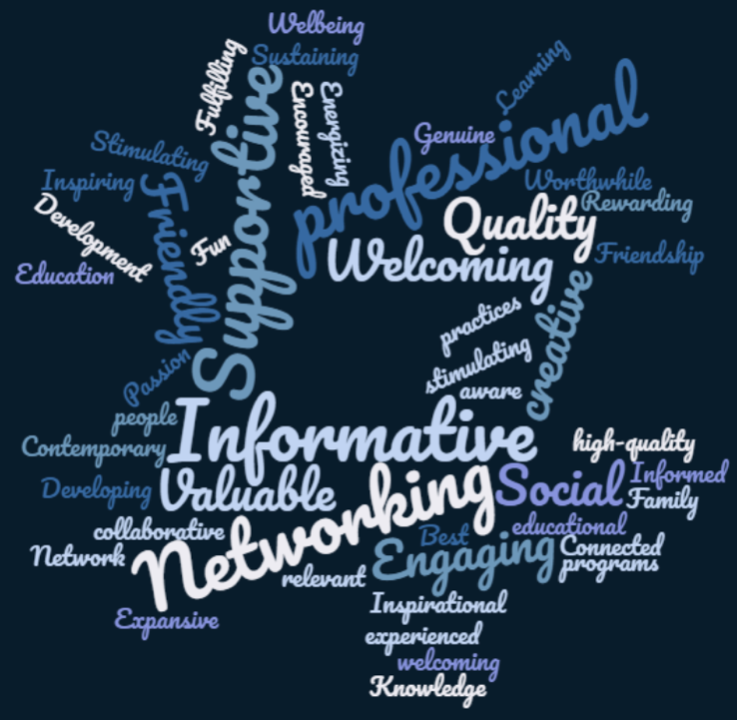 How our members describe GOOD Network! Need more information on GOOD Membership? Reach out to a member of our Membership Team: membership@goodnetwork.us and treasurer.goodnetwork.us for more details.